Iranian Foreign Minister Mohammad Javad Zarif arrived in Ankara on Wednesday evening to hold talks with senior Turkish officials. 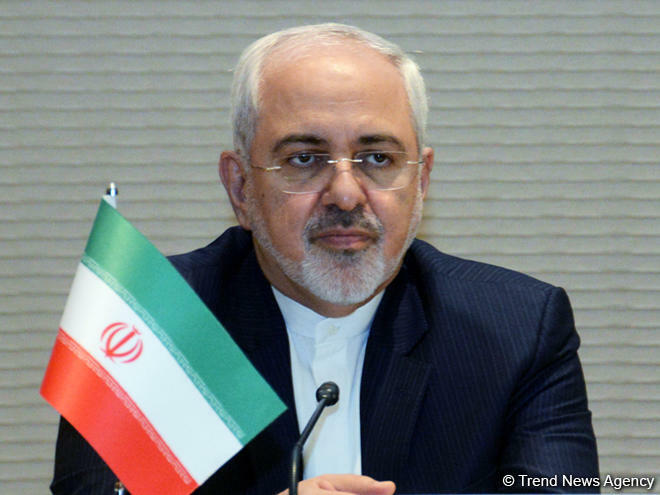 Heading a delegation, Zarif arrived in the Turkish capital on Aug. 29 to hold separate meetings with his Turkish counterpart Mevlut Cavusoglu and President Recep Tayyip Erdogan, Tasnim news agency reported. During his visit, Zarif is expected to confer with the Turkish officials on different aspects of bilateral relations as well as regional and international developments. His visit to Turkey comes as Iranian Foreign Ministry Spokesman Bahram Qassemi had said Iran’s top diplomat was set to pay an official visit to Pakistan on Thursday.